Dog-friendly Travel: You took your dog where?!? You’re on the road with the dog and want to venture beyond RV parks and hiking trails. Where else can you take your dog? Sure, there are more and more hotels offering dog (and pet) stays, but what if you want to take Fido on other adventures too. Where can he go? Recently, I had the opportunity at a travel writer’s conference to meet representatives from a variety of travel destinations. I asked each this question: Can I bring the dog? The answers were a bit unexpected. So, which park, bus or mountain adventures are dog friendly? 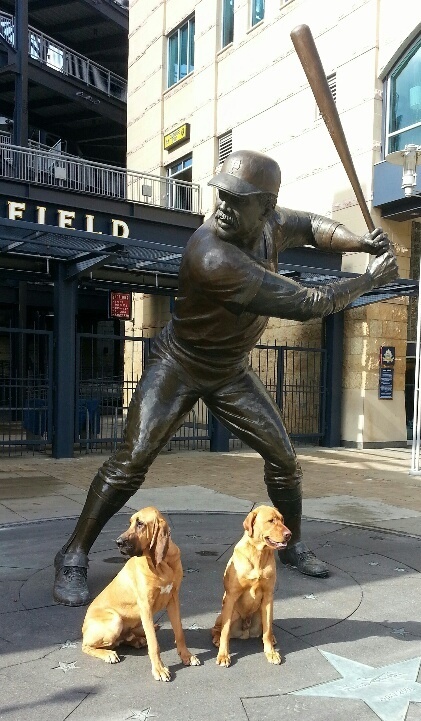 Pittsburgh, Pennsylvania – The incredible popular PNC ballpark home of the Pittsburgh Pirates opens its doors to dogs and their families on select dates approximately twice a month. During ‘Pup Nights,’ pet owners and dogs must sit in the deck section only – but who wouldn’t want to watch the game among like-minded tail wagging folks? Oxford County, Ontario – The Leaping Deer Adventure Farm on Clark Road between Woodstock and Ingersoll in Oxford County is one of the few dog-friendly attractions of its kind. Not only can kids mingle with corn stalks and penned farm animals, but so can dogs (ok, not in the pens). Dogs are allowed before dusk as long as they’re leashed and there’s a limit of one dog per paid admission. Also, a dog rest area is available if you want to visit the animal shed, play mini golf or shop in the gift store – all places Spot isn’t allowed. City of Palms Springs, California – Ok, this one is less surprising because California loves dogs. In fact, a recent stat claims there are more dogs in San Francisco than kids. You can take dogs on patios in restaurants all over the state, including throughout The City of Palms Springs. An added feature of this golf and spa town is its downtown – free – shuttle service call Buzz Trolley that runs every 15 minutes. 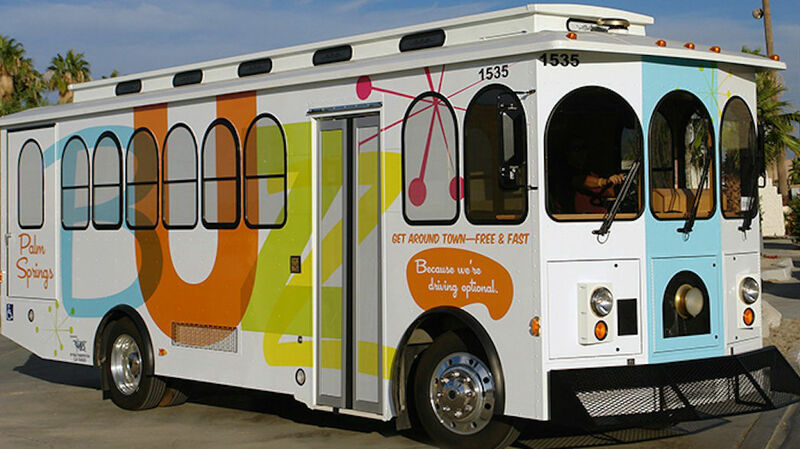 It’s comfortable, air conditioned, and makes navigating downtown easy. Yes, you can even take the dog with you. No extra pass required. Portland, Main and Yarmouth, Nova Scotia – Nova Star Cruises runs a ferry from Portland, Maine to Yarmouth, Nova Scotia and you can take your dog along. This luxury marine line carries up to 300 cars and 750 people twice a day on an 11-hour voyage each way. 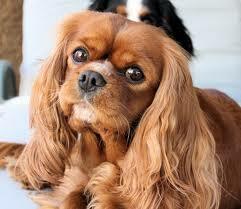 Dogs are allowed on board for an extra fee, but must stay in kennels during the entire ride. Their people, however, can book overnight rooms or train seats depending on budget. 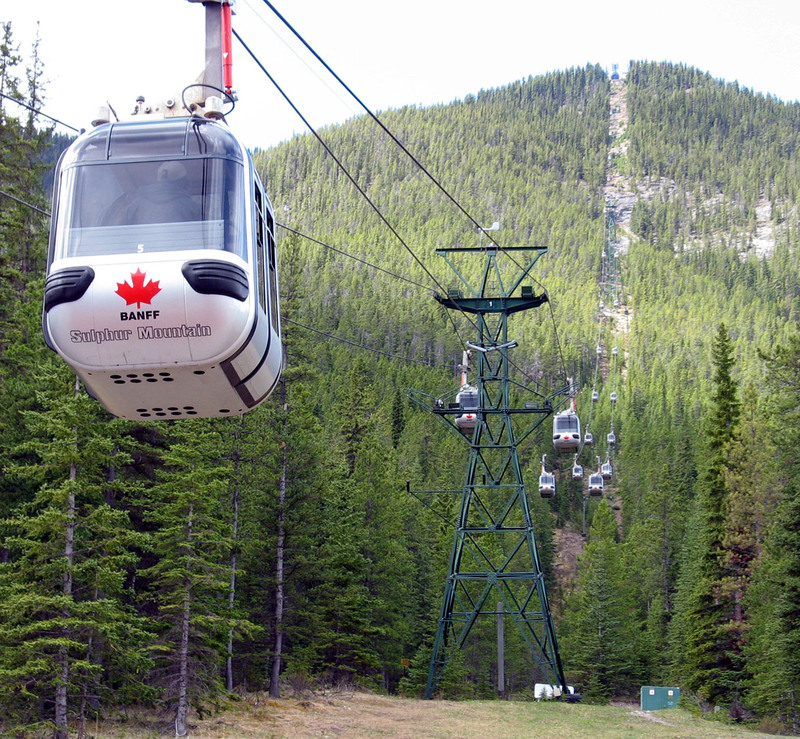 Banff, Alberta – Guests are welcome to take their dogs on the Banff Gondola run by Brewster Travel Canada as long as they stay on a leash once at the summit. According to Brewster, there is a one kilometre interpretive Summit Walk connecting Sulphur Mountain Peak to Sanson’s Peak, which is very easy for guests and dogs to navigate. For more ideas (also a National Geographic book I’m fond of) check out this resource: A Dog Lover’s Guide to Travel.